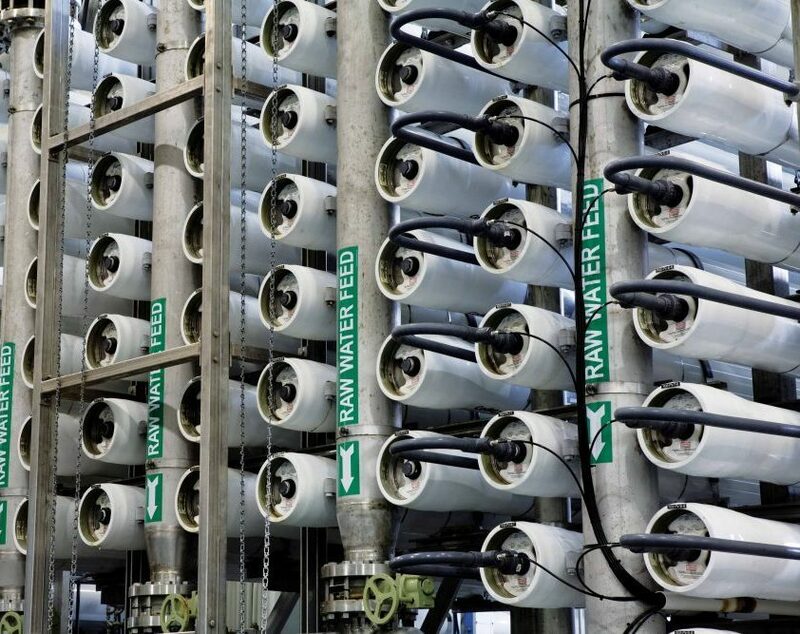 Membrane desalination technologies are essential components of current water and wastewater management systems and are being increasingly utilized to supplement freshwater supplies. New membrane materials are being designed and fabricated to address critical water challenges facing our communities. Novel membrane processes are being developed to reduce primary energy consumption and carbon footprint of desalination systems. At OWSI, we explore various membrane technologies, such as microfiltration, reverse osmosis and membrane distillation, to help identify solutions that produce purified/treated water products. Designing and optimizing membrane-based wastewater treatment systems to promote sustainability of shale oil and gas production at the water-energy nexus.